Are you an agility diva? Do you prefer your jumps sparkly and pink? Does your dog have a ‘tude? You might be an agility diva! This vinyl sticker even has its own crown! 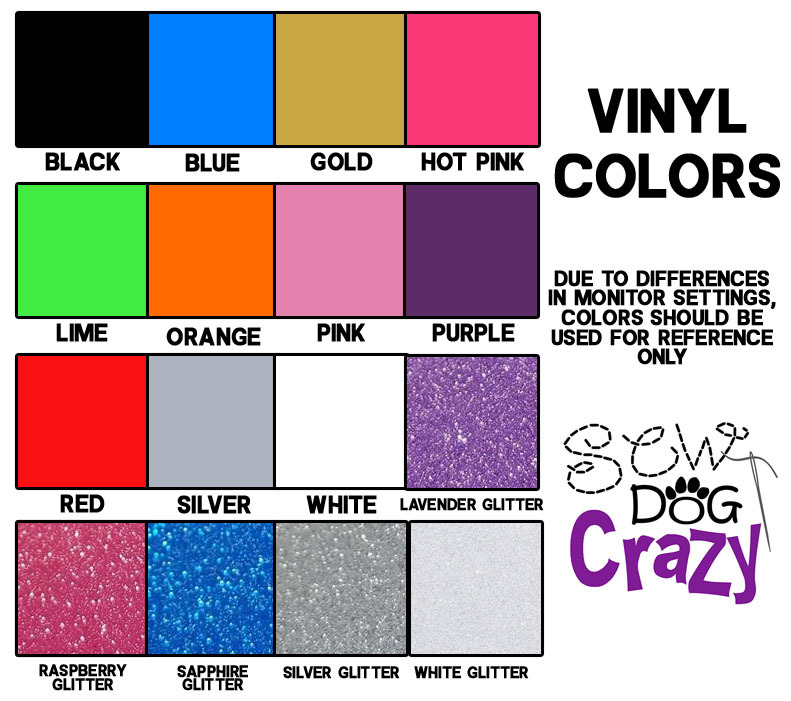 “Agility Diva” looks particularly good on our selection of glitter vinyl. Approximately 4″ wide and 3.1″ high.